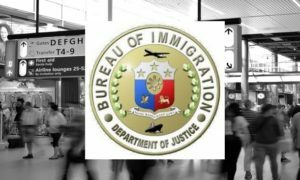 Immigration officers at the Ninoy Aquino International Airport (NAIA) recently stopped two Filipina travelers from heading to China, where they were hired to become surrogate mothers. 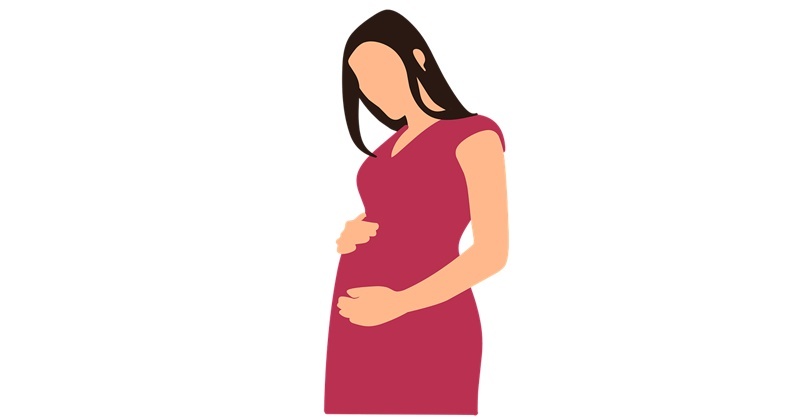 Basically, surrogates are hired to carry babies to full term for other women who are unable or have difficulty bearing children. While this may be an amenable set-up in some cases, it could also lead to the exploitation of women by unscrupulous groups or individuals. 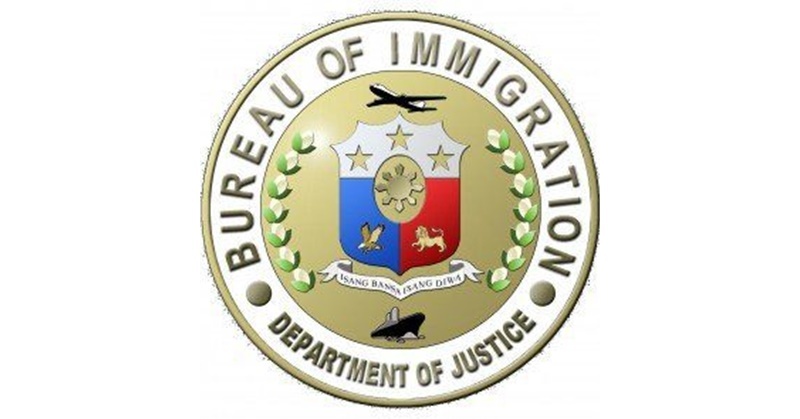 Last Friday, April 12, Bureau of Immigration Port Operations Division Chief Grifton Medina stated that the women, aged 28 and 32, checked into a Cebu Pacific flight bound for Hong Kong. 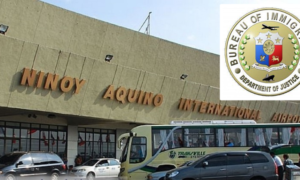 However, members of the Travel Control and Enforcement Unit (TCEU) intercepted them at the departure area of NAIA Terminal 3, the Philippine News Agency reported. “They immediately confessed during interview that they were actually bound for China where their services as surrogate mothers were engaged for a fee of PHP 300,000,” Medina explained in his report to BI Commissioner Jaime Morente. “Both victims said that their visas will be processed in Hong Kong,” he reported. 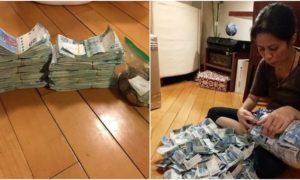 The two women were both former overseas Filipino workers (OFWs). Meanwhile, BI-TCEU Chief Erwin Ortañez shared that the women were hired through a website that invites women who are willing to become surrogates, in exchange for money. For further investigation as well as assistance, the two Pinays have been turned over to the Inter-Agency Council Against Trafficking (IACAT). Last year, 32 women were detained in Cambodia for being part of an illegal surrogacy operation that provides services to Chinese clients. Surrogacy is a serious matter, especially since it involves health risks to both women and children. Based on the above case, it may even be considered as a type of abuse and trafficking! So make sure that you know how to avoid becoming a victim of such schemes!